We’ve managed to put the advanced technology behind our other rotary products into an even more affordable package. 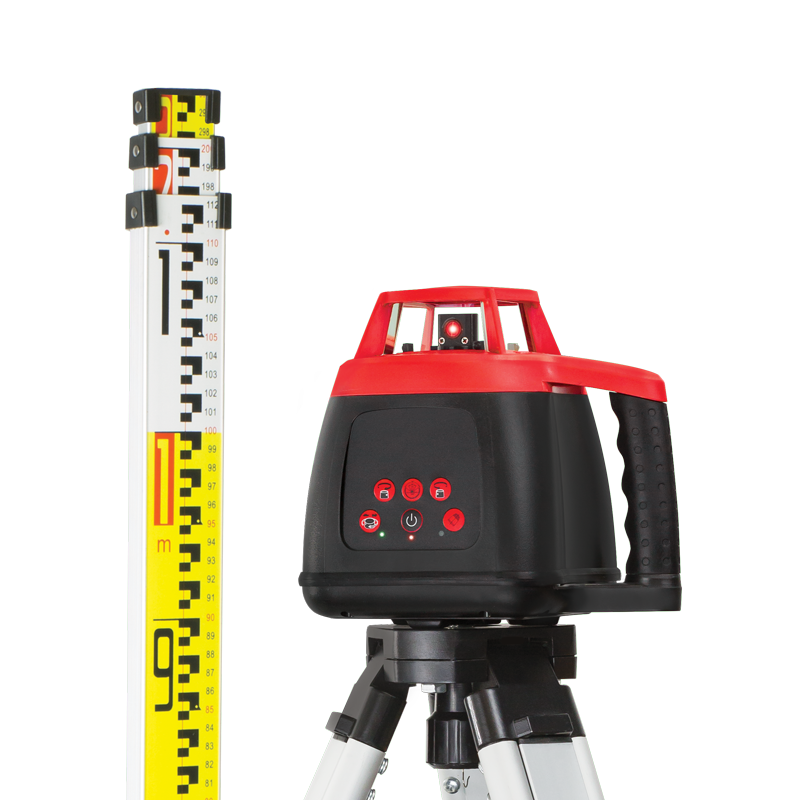 Despite being an entry-level, red-beam laser level, the Homeline THE‑1 still has both horizontal and vertical modes. And with its motorised auto-levelling capabilities, there is no need to rely on bubble vials for cumbersome manual adjustments, making THE‑1 extremely easy to use. One push of the button, and both the unit and you are ready to go. Homeline THE‑1 also comes with a tripod and staff included. It is one affordable kit that can cover a wide range of use cases. Product Code: 70002 Find your nearest Spot-on stockist.